BACK ON THE MARKET!! 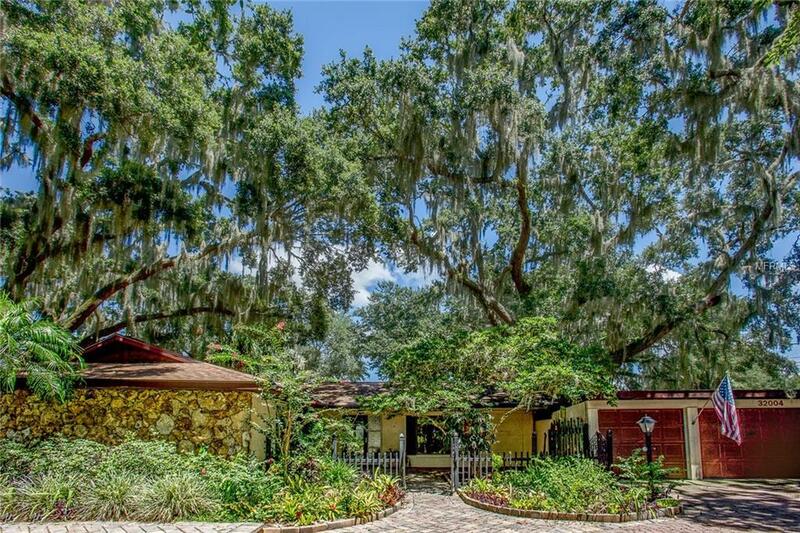 One-of-a-kind canal home with lush landscaping on the entire property. The interior offers tons of space to roam and entertain-there is even an inside wet bar and a built-in desk area in the greatroom. Three brick pavered courtyards to enjoy all of natures beauty, over-sized dock with lift for your boat to enjoy the Chain-of-Lakes and the 34 x 14 foot wired workshop/home office/craft/hobby space is a huge bonus and is an additional 476 usable sq ft. Screened-in lanai offers another 1300+ sq ft of outdoor living space. You'll feel like you are at a tropical oasis inside and outside of this amazing home. Great location close to shopping, restaurants, medical offices and Waterman Hospital. There are so many things to love about this beautiful home. Close to Orlando, Daytona Beach and the Gulf Coast.